Gutter Cleaning is a key, yet often neglected, maintenance requirement for both domestic and commercial properties. 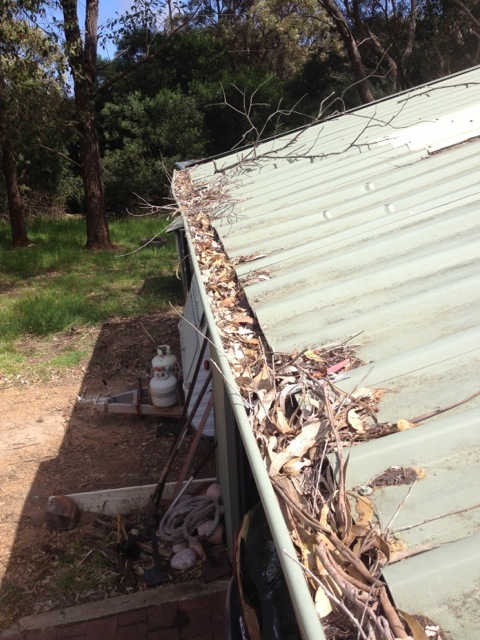 Gutters full of dirt, leaves, moss and other debris, can result in blockages which in turn lead to overflows. The resulting water damage to walls, ceilings, floors, fixtures and fittings can soon add up to thousands of dollars in repairs. Reach Cleaning provide a professional and convenient option for tackling this predictable maintenance need. 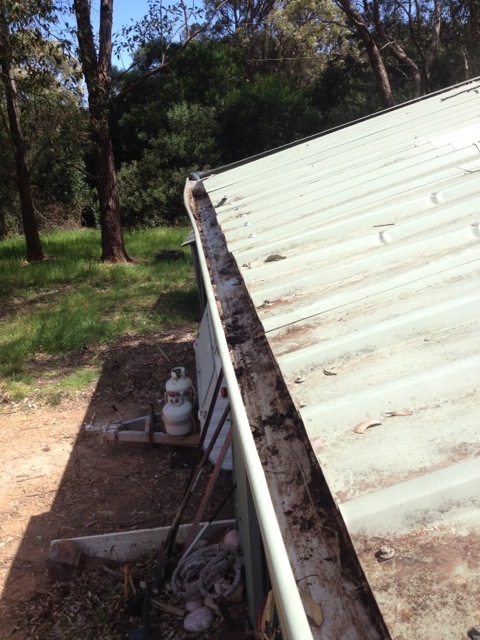 At Reach we recommend you have gutters cleaned at least once per year. Increasingly we are also seeing insurance companies making similar recommendations. We operate the most comprehensive system available, designed and built specifically for gutter and high level surface cleaning. We use light weight carbon fibre poles, a commercial vacuum system and a purpose made set of unique flexible cleaning heads, enabling us to keep or feet firmly and safely on the ground and not on your roof. Reach Cleaning is a local Margaret River business servicing the South West Region, we pride ourselves on service and reliability. With no need to hire expensive access equipment like scaffolding or cherry pickers. Gutters up to 4 storeys high can be cleaned from ground level. The Health and Safety issues normally associated with working at height are minimised or completely removed, staff are fully trained in Working at Heights should it be required.